Everyone is trying to get ahead of the Esquire exposé coming down the pipe about Bryan Singer. A couple weeks ago it was Singer himself preemptively stating the article is a hit piece, and now Fox is setting up their defense in case this thing blows up. There are unnamed but production-related sources in The Hollywood Reporter attempting to explain why Singer was hired to direct Bohemian Rhapsody even though his unreliable on-set behavior was known to the studio thanks to similar antics on X-Men films. Fox’s excuse basically amounts to: We just hoped really hard it would work this time. Spoiler alert: It didn’t. Singer was as unreliable as ever, even after a stern talking-to from studio brass Stacey Snider and Emma Watts. Late to set, not showing up, fighting with Rami Malek, the bad behavior rumored during his mid-production dismissal is now confirmed, and it is 100% in line with years and years of stories of Singer’s unreliability. Oh his long-time cinematographer, Newton Thomas Sigel, had to finish shooting on days when Singer wasn’t up to it? You don’t say. Never heard that before. What’s that? He was ordered to stay in the UK and finish shooting but he left anyway? I am so shocked. Who could have known that the guy whho had abandoned productions before would abandon a production? This leaps out at me: “If challenged about his behavior, he sometimes cried.” You know what that reminds me of? Catherine Hardwicke, who confessed to crying on the set of Twilight. Except Hardwicke was labelled difficult, and Singer is currently in talks to direct Red Sonja for $10 million. 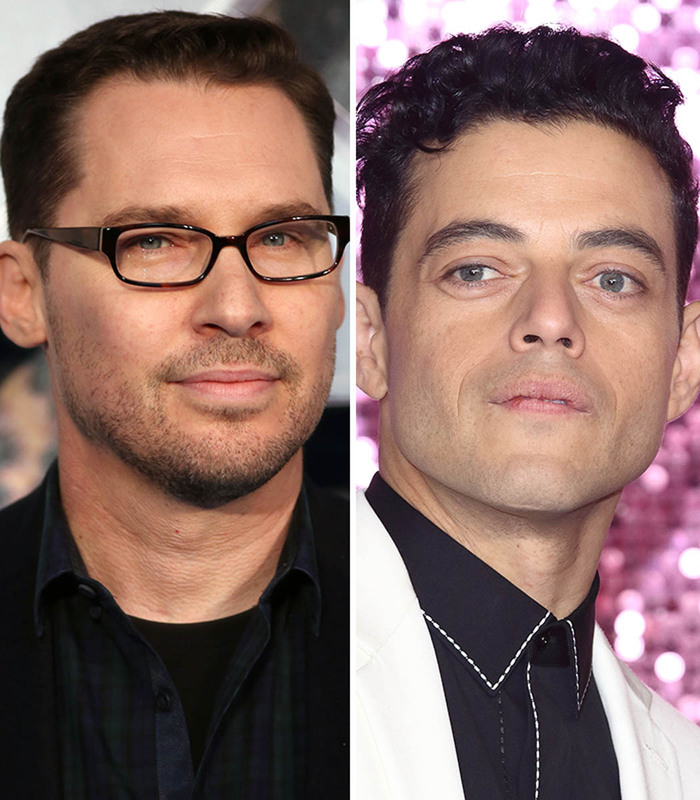 Showing any emotion on set is often a kiss of death for female filmmakers, meanwhile, Bryan Singer tantrums out so drastically he gets fired and yet his career continues, unabated. Of course, hanging over this is the specter of that Esquire expose. Fox is trying to explain themselves, but really, there is no preparing for the egg they could have on their face if THIS TIME people decide to care about the sexual assault allegations about Bryan Singer. If that becomes the story, the damage control will be monumental. Fox has had a long relationship with Singer, through his on-set antics and multiple sexual assault allegations, and “We thought it would be different this time” isn’t going to suffice when questioned about continuing to support a man with such allegations against him. Bohemian Rhapsody will probably make a lot of money, but it has the potential to be a very embarrassing and shameful end to Fox’s relationship with Singer. It’s so weird to me, trying to get ahead of a story that 1) might not even break, and 2) if it does, there is no guarantee anyone will care. No one has cared in the past. Why should now be any different? Because of #MeToo? Singer’s name came up last year and he skated. Yet everyone is clearly bracing for a storm. Some quotes won’t age well, though. Graham King says he will “always be grateful” to Singer for getting Rhapsody greenlit, which, let’s revisit that if his reputation gets trashed and your movie ends up linked to his downfall. And I don’t think there’s any explanation in the world that satisfies Fox giving Singer yet another chance, but most certainly not “we wished upon a star it would be different”. 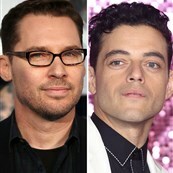 And then there is Singer’s quote, downplaying reports of fighting with Malek by saying, “Any discussion about fights between myself and Rami Malek are simply an exaggeration of a few creative differences that were quickly resolved. This is normal on a film set. And I think the work speaks for itself.” Well the work is bad, so in a way, it does.